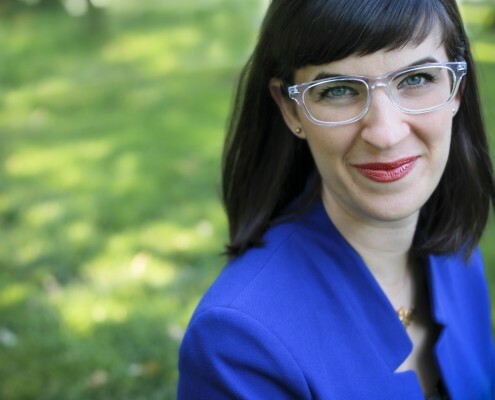 Kate Kelly is the founder of Ordain Women, a grassroots movement of Mormon women seeking gender equality in the Church of Jesus Christ of Latter-day Saints and for women in all faith traditions. 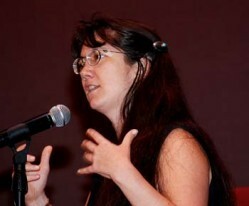 In June 2014 she was excommunicated from the church for speaking out on this issue, but her work for women worldwide continues unabated.Kate is a graduate of Brigham Young University and has a Juris Doctor (J.D.) from American University Washington College of Law, the only law school in the world founded by and for women. She has worked at the Women’s Refugee Commission and the Robert F. Kennedy Center for Justice & Human Rights and is now living in Nairobi, Kenya with her husband Neil Ransom. Email Cathy Jaskey at waterstaff@hers.com if you have any trouble registering or need more information. Thank you!